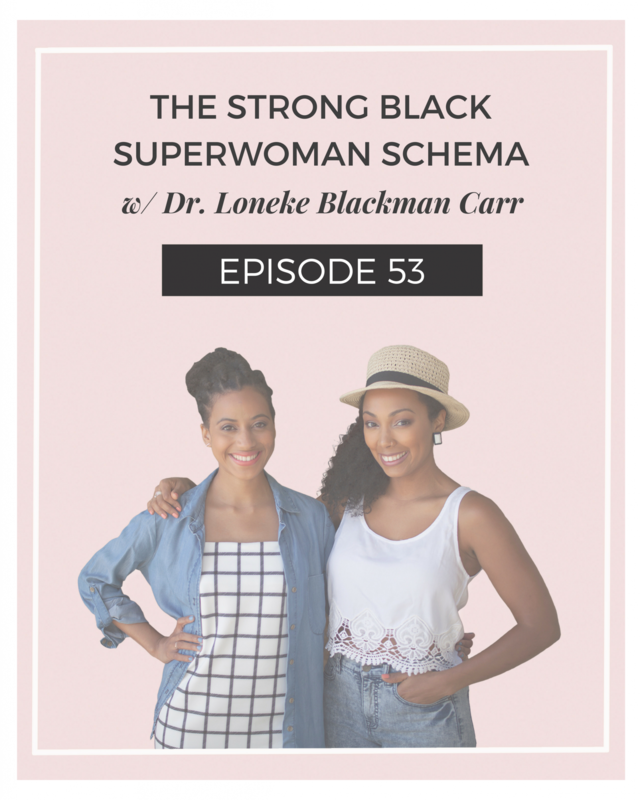 Today we are talking about something that affects so many women, particularly African American women…the Superwoman schema. 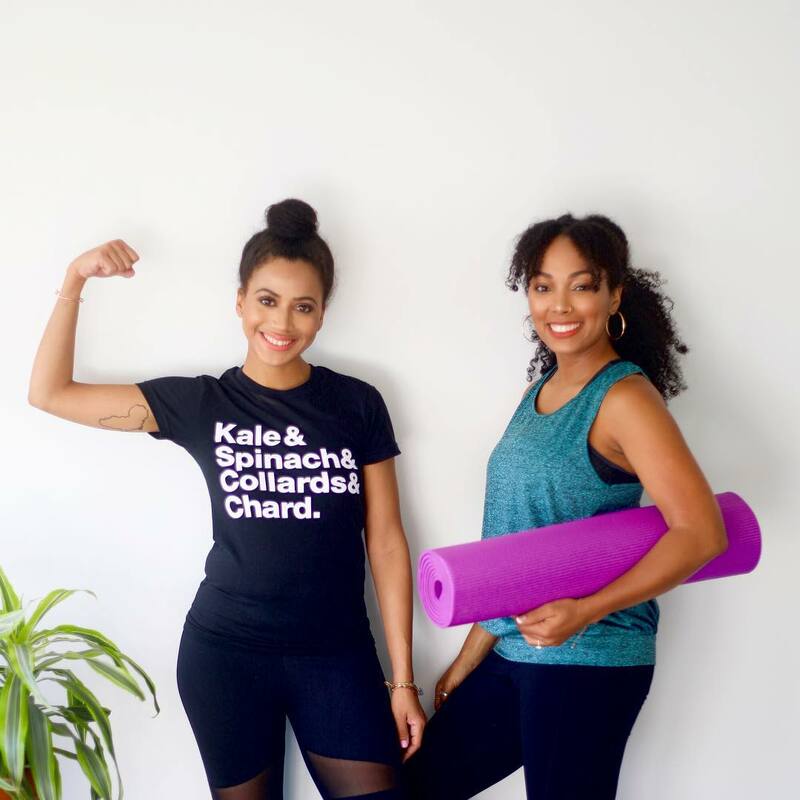 Researchers have suggested that health disparities in African American women, including adverse birth outcomes, lupus, and untreated depression, can be explained by stress and coping. 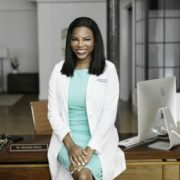 The Strong Black Woman/Superwoman role has been highlighted as a phenomenon influencing African American women’s experiences and has been linked with behaviors like binge eating, for example. 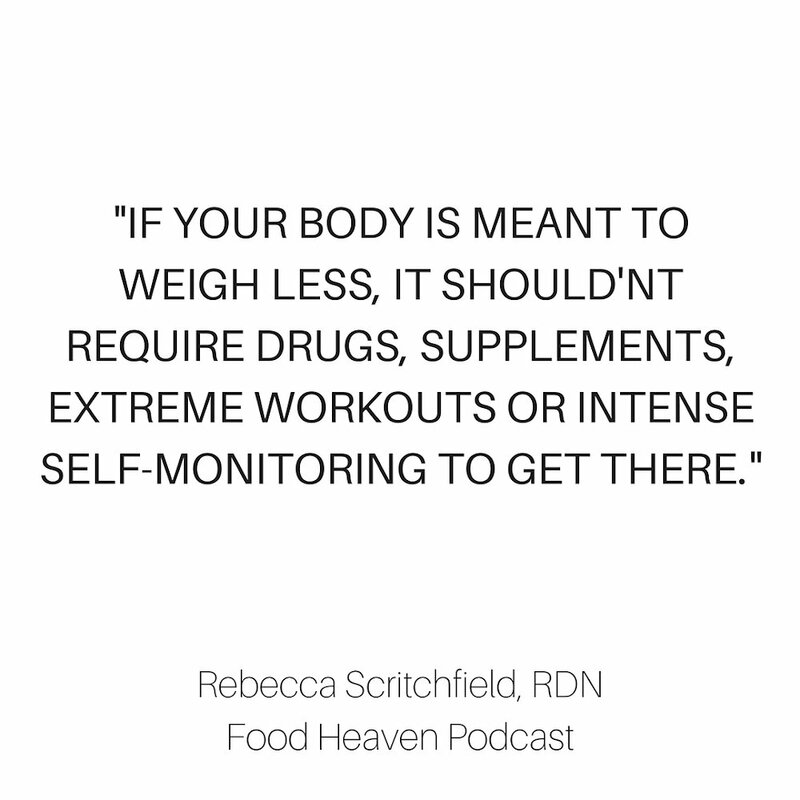 In this episode of the Food Heaven Podcast, Dr. Loneke Blackman Carr joins us to unpack the Superwoman schema. 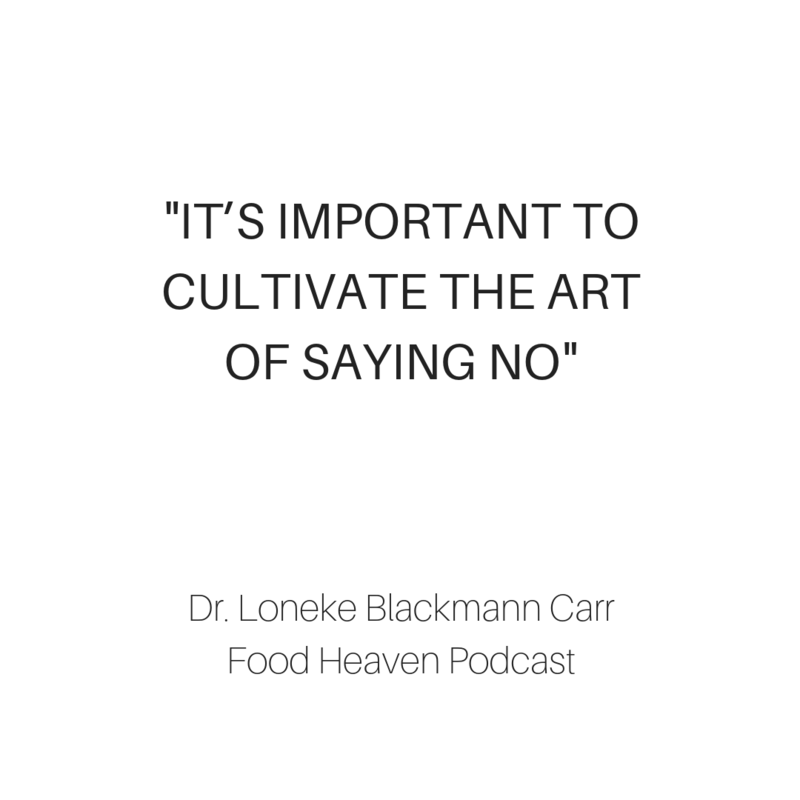 Dr. Loneke Blackman Carr is a researcher at Duke University and a registered dietitian. 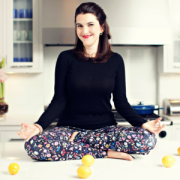 Her work aims to reduce the risk of chronic disease and promote behavior and lifestyle change in women. 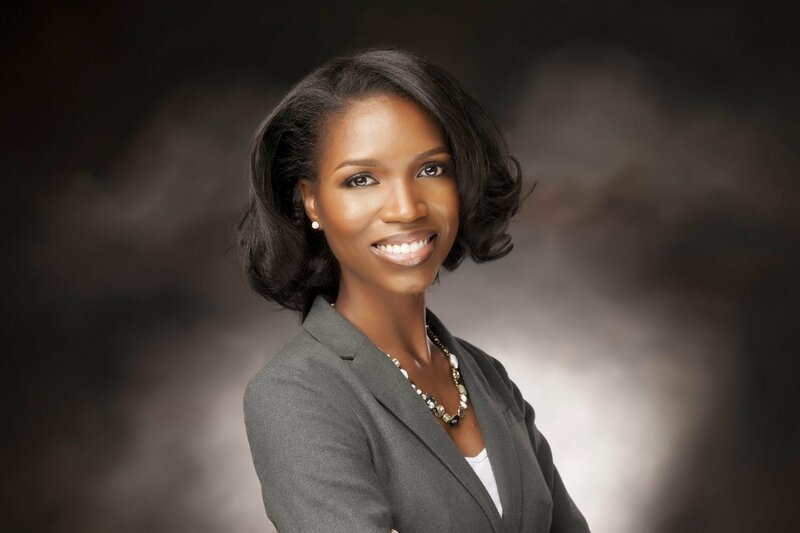 Her work has focused specifically on black women and the role of culture as an asset to achieve optimal health. 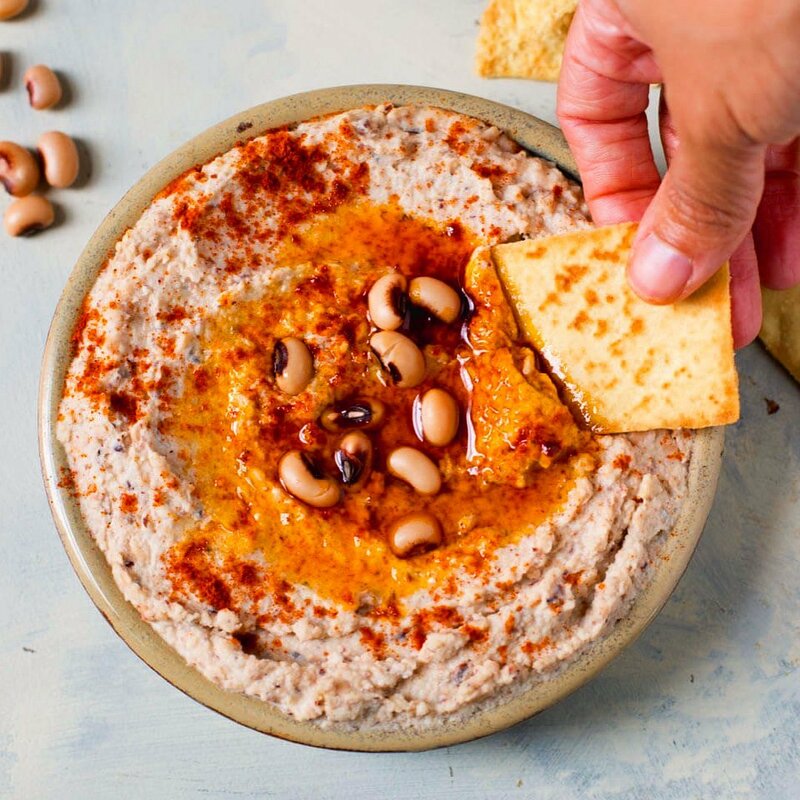 Dr. Blackman Carr believes that food is medicine and healthy food should be accessible for all.